The engagement wasn’t just restricted to the online space but some of the fans got the opportunity to be a part of the tournament and play a role by assisting their favorite players on the field as boundary boys and some had a chance to be the team’s lucky charm during the coin toss ceremony on the field. An outlier, Motorola came up with an emoji that was very close to the brand logo, furthering brand connect with the consumers. The campaign featured a series of four quirky and fun-filled videos, showcasing a different and lighter side of Moto RPS players which the fans didn’t have access to so far. 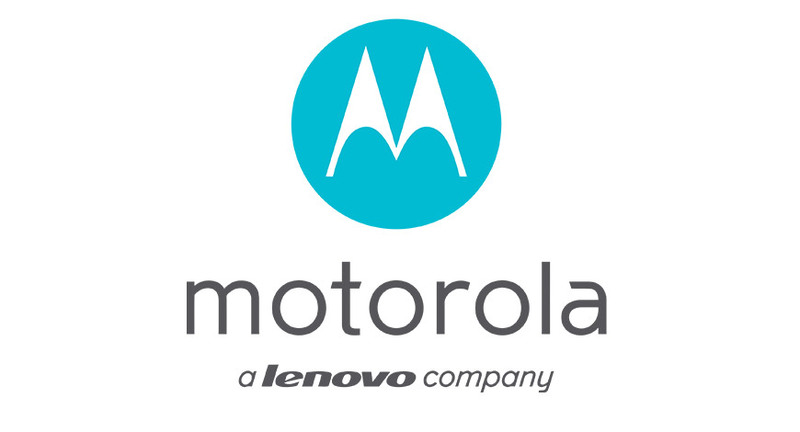 The videos that were created with a twist, saw the players and Motorola being on the same point when it comes to shooting, performing, assisting and capturing. Popular RPS players including Mahendra Singh Dhoni, Ben Stokes, Ajinkya Rahane were a part of the videos created for the campaign which garnered overall 45Mn impressions on social media, over 4 Mn views on video content on social media, and approx 2.5Mn views on YouTube. The campaign was featured twice on Campaign India’s weekly ‘Engagement Meter’ feature (top 20 list basis the Unmetric Engagement Score) and four times on The Economic Times (Brand Equity) in its weekly ‘Twitter Advertiser Index’. “Motorola has always focused on experiences. We are constantly looking for different ways to connect with our customers and this campaign is a great example of innovative digital media strategy, to stand out in a cluttered environment. The recognition in all the external platforms is a testament of our consistency in offering innovation and unparalleled experiences. We leveraged the game of cricket, one of the biggest passion points of our customers, and the response is thrilling” says Rachna Lather, Marketing Head, Lenovo MBG & Motorola Mobility India.